By public bus it takes 3 hours to travel 138 km from Krabi to Khao Lak. There are no rail or air links between Krabi and Khao Lak, and the only alternatives to taking a bus are to hire your own vehicle to drive yourself or to hire a taxi, which would cost around 3,000 THB. 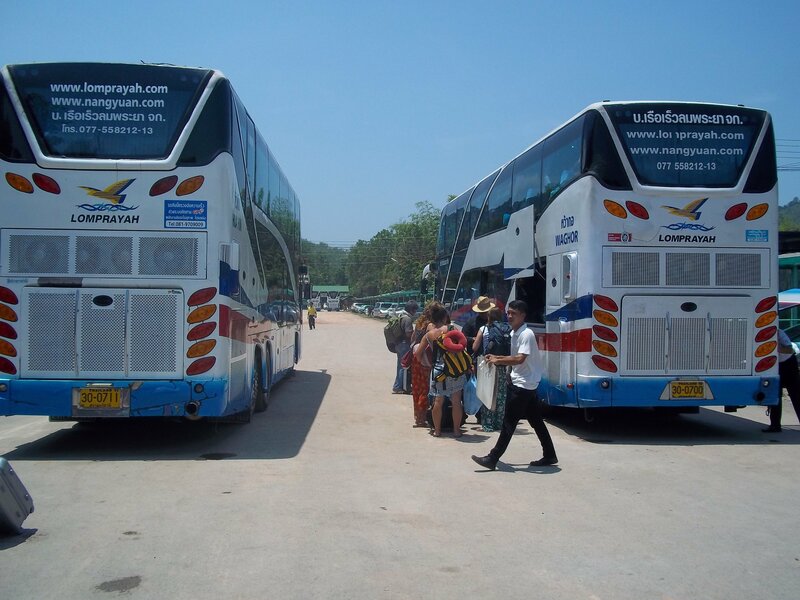 There is a single daily direct bus service from Krabi to Khao Lak which you can book online. 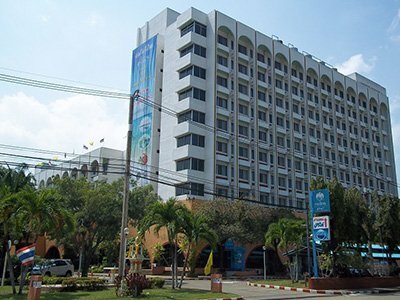 Bus services to Khao Lak depart from near to the centre of Krabi town. The vehicles used on this route are A/C single decked buses which are comfortable enough for a 3 hour journey. You can also book taxi services from Krabi to Khao Lak, including 9 seat minivans which work as fairly cheap if you are travelling as part of a large group. Bus services to Khao Lak depart from the Krabi Sea Pearl office, Utarakit Rd, Tambon Pak Nam, Amphoe Mueang Krabi, Chang Wat Krabi 81000. Both bus services from Krabi terminate at Khao Lak Bus Station, Khuekkhak, Takua Pa District, Phang-nga 82190. There are 9 islands in the Similan Islands, only two of which you are permitted to visit: Koh Miang and Koh Similan. Koh Similan is the largest of the nine islands with a land mass of around 5 square kilometres and the the highest mountain in this island chain. There is a campsite, restaurant and visitor centre on Koh Similan, The smaller island of the two islands you can land on, Koh Miang, also has A/C bungalows which you can rent from the park authorities. The biggest attraction to the Similan Islands is the diving and snorkelling. There are over 25 dives sites within the National Park where the Similan Islands are located. 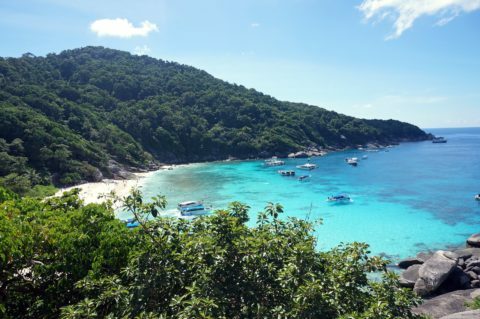 The visibility is great, there are plenty of fish, whale sharks, and other marine life, and the low depth of the water, particularly around Koh Similan, which also makes the area great for snorkelling. For divers there several wrecks in the area, several pinnacles, and Anita’s Reef, which covers a large area. There are tour boats and diving boats which travel to the islands from Phuket and Ranong. 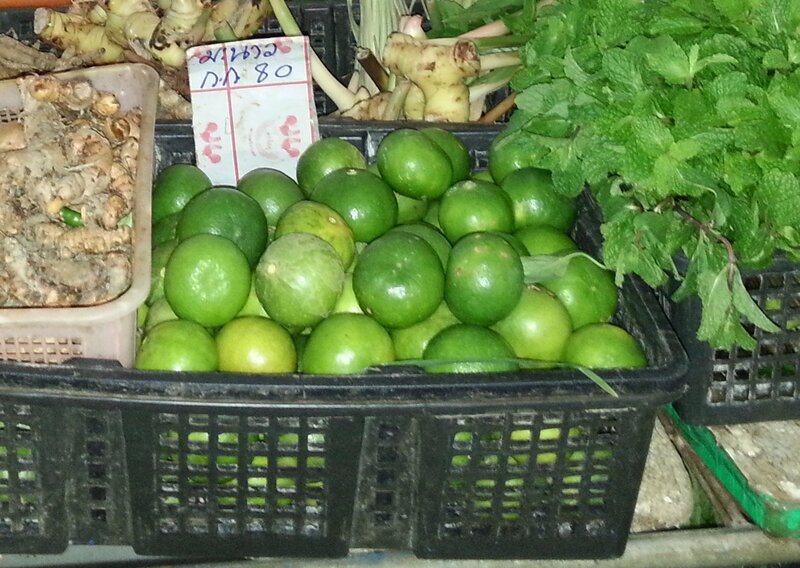 However, the cheapest way to get to the islands is via Tab Lamu pier which is 17.7 km by road from Khao Lak Bus Station. There is no public transport from Khao Lak to Tab Lamu pier (which is also sometimes written as Thap Lamu or Tap Lamu) so you need to arrange a taxi or for a cheaper price ask around at some of the local tour agencies to find out whether you can get a place in a minivan which is taking customers there for a tour. From Tab Lamu pier there are lots of different types of boats which run daily during the season (which runs from mid-October through to mid-May each year). The National Park authorities operate a daily ferry service to Koh Similan departing at 09:00, which takes 4 hours and costs 1,500 THB. A place in a private speedboat should cost about 2,000 THB and takes 60 to 80 minutes to complete the journey to Koh Similan. Sometimes places are available on other types of boat, such as fishing boats and live aboard diving boats, which can be cheaper but also can be very slow.